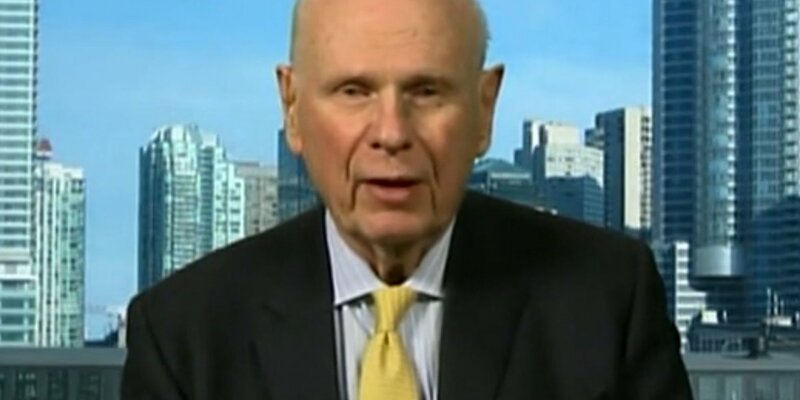 Paul Hellyer, a former Minister of Defence of Canada, had little to do with UFOs while he was in the employ of the Canadian government. It was after he had long retired, that he began to devour UFO books and finally became a believer. And now Hellyer is in high demand as a UFO conference speaker, since he was a former Minister of Defence of Canada. NO ONE IS EXEMPT FROM MAKING NUTTY-SOUNDING REMARKS. It seems that there are always a few in the crowd (actually in every walk of life – including military personnel, pilots, generals and even astronauts) who sometimes make nutty-sounding, rather outrageous remarks or statements (mainly based on some pre-conceived personal beliefs of theirs, religious or not). Yes, this includes even some policemen, pilots, generals and even astronauts whom we hold in high estimation. School teachers, professors, scientists and even some well-respected politicians are no exceptions. This is why I feel that simply quoting from pilots, generals and even astronauts when discussing such things as UFO sightings should not be the final word. Jesse Marcel (of the Roswell fame who kept changing his story) had a history of embellishment and exaggeration. The bottom line, however, is that the final evidence will only come when entire mankind is openly contacted by physical ETs, if ever. Mr. Friedman says aliens actually want to prevent humans colonizing space and will ultimately quarantine us here for the greater good to prevent mankind travelling. But Mr. Friedman claims our governments are trying to take advantage of aliens being here by obtaining their technology to achieve world supremacy. So my question is what’s his point? 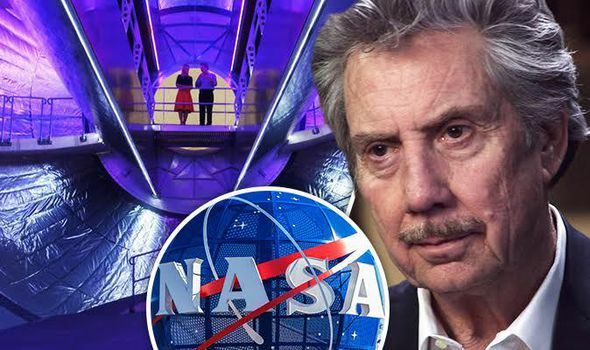 In an eye-opening interview on “60 Minutes” Sunday night (May 28, 2017) , aerospace mogul and entrepreneur Robert Bigelow said he was ‘absolutely convinced’ there were alien visitors to Earth. Most of the segment focused on how NASA and the Las Vegas-based Bigelow Aerospace are in a partnership to develop an expandable craft for humans to use in space. Bigelow’s far-reaching vision puts him right in the middle of a new privatization of space, a race that includes billionaires Elon Musk and Jeff Bezos. 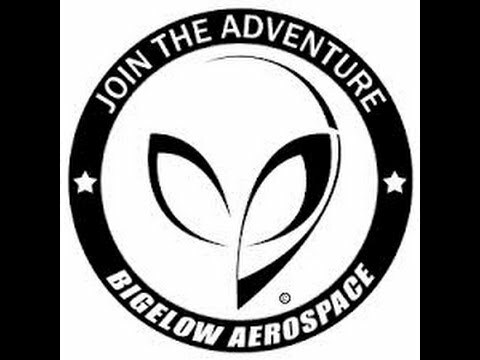 However, during the “60 Minutes” interview with correspondent Lara Logan, the conversation shifted to Bigelow’s reported obsession with UFOs and aliens. Bigelow: “There has been and is an existing presence, an ET presence. Bigelow wouldn’t elaborate on what kind of results he had achieved from his well-funded UFO research. 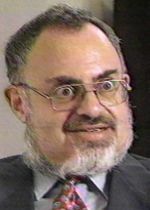 After spending millions and millions of dollars on UFO research, has he shown his concrete evidence that Aliens are here? So far, I haven’t seen any. Everybody knows that in 1995 Bigelow established and funded the NATIONAL INSTITUTE FOR DISCOVERY SCIENCES (NIDS – that purportedly investigated the paranormal, UAPs – Unidentified Aerial Phenomena, the Skin Walker Ranch, etc. etc., ad nausem). But in 2004, Bigelow deactivated the National Institute for Discovery Science, after years of failing to capture the supposedly supernatural. Moreover, Bigelow never elaborated on his definition of what an Alien was/is. Was he talking about sentient, physical extraterrrestrial biological entities in physical extraterrestrial spacecraft of some kind? In December of 2017, a New York Times story revealed that Bigelow Aerospace had conducted a study on UFOs—for the Pentagon. The Pentagon’s Advanced Aviation Threat Identification Program officially ended in 2012. But similar work continues today—involving people from both the defunct Defense Department program and Bigelow’s dismantled paranormal enterprise. They have become part of a for-profit company: TO THE STARS ACADEMY OF ARTS AND SCIENCE, which launched in October 2017 to research and “reverse-engineer UFOs”, among other goals. As if the situation couldn’t get any more bizarre. Now the family locked in a major land use battle with the US Air Force over their property that overlooked the air base at Area 51 wants the Air Force to tell them how a 200-pound antique anvil disappeared from the property just weeks after it was officially seized. The Sheahans have, in one way or another, been fighting the Air Force for decades. But now, more than a year after the property was condemned under eminent domain in the fall of 2015, the issue has come down to what the historic mine is worth. As of late last year, the two parties were as far apart as one can imagine. The US Air Force drastically dropped what it was willing to pay for the mine to a paltry $333,000, while the Sheahans claim the property could be worth as much as $116 million. On top of that, the family says that by law all their personal property needs to be relocated from the site on the US Air Force’s dime, a fact that seemed to have been a given when the condemnation process was executed. But now, according to the Sheahans, the Air Force isn’t even going to do that. “After seizing the Groom Mine Property from the Sheahan family through eminent domain, the U.S. Government confirmed it would take a small army, many months and $2.7 million to move 130 years worth of family belongings from the property – not including storage fees, incidentals and other unforeseen costs. The Sheahan’s relocation expert agreed that the relocation would take several months, but the cost would be $4.5 million. The government is now changing its initial position, arguing that it will only take several blocks of three to four days to move the belongings and cost less than $300,000 for both moving and storage. The government claims that this position is justified on the grounds that the mining equipment on the property is considered a fixture that is attached to the land and needs to be valued as part of it, not moved. However, the government initially took the exact opposite position when valuing the land, claiming the mining equipment should not be valued as part of the land, because it is personal property that needs to be moved. These grossly inconsistent positions are nothing more than an attempt to outright take our family’s personal property without just compensation, said Joe Sheahan, one of the property owners. The government is also refusing to move other items owned by the Sheahan family including a 1929 Model A Ford, a 1936 International truck, antique mining buckets and gears, and similar items. Their excuse for this is that these items are high bulk and low value, although they have not provided a single valuation appraisal on any of these items. In addition, the government has sent the landowners threatening letters ordering them to remove all of their property within 30 days, while not providing access to do so. This is a clear violation of federal law. To assure that personal property of this type is fully protected, Congress adopted the Uniform Relocation Assistance and Real Property Acquisition Policies Act of 1970 (URA). The URA mandates specific rules to assure the government pays for moving and storage of all personal property and provides a reasonable time to do so. 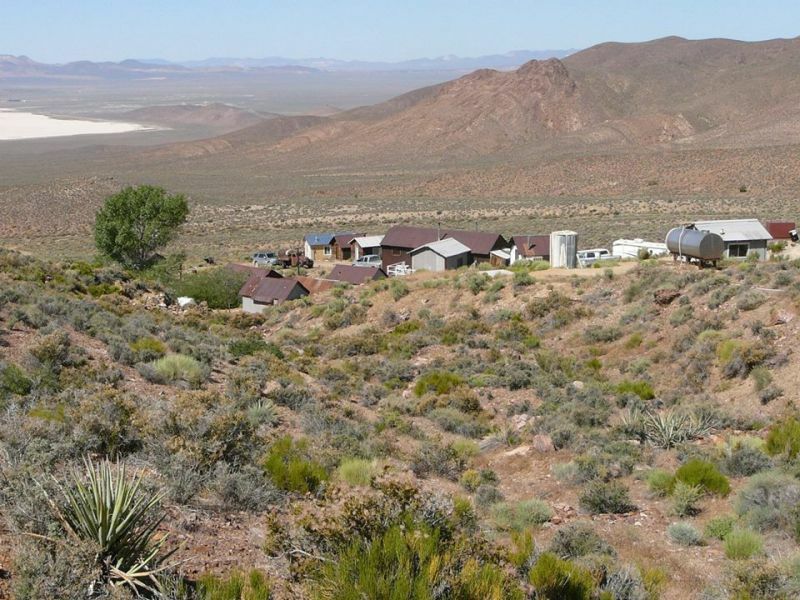 The Sheahan’s property is a historic mine that overlooks Groom Lake. The relationship has gotten so contentious between the Sheahans and the Air Force that the family is now demanding answers as to how an antique anvil that weighs 200-lbs could have disappeared within the most highly secured land mass in the world just weeks after the family was evicted from their property that lies within its perimeter. 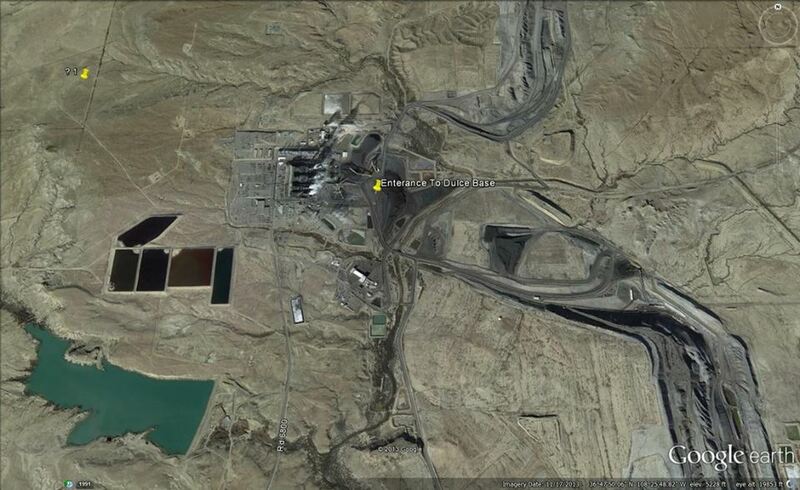 Less than two months after the Government confiscated the Groom Mine Property, a 100-year-old, 200-lb. blacksmith’s anvil disappeared from the property. The owners noticed the historic anvil was missing shortly after arriving on-site to conduct a personal property review with the U.S. Government’s moving company in November of 2015. The Government conducted an investigation, but was unsuccessful in recovering this large antique anvil. In spite of the numerous cameras, sensors, guards in Ford Raptors, helicopters and satellites, they still could not find a 200-lb. anvil. 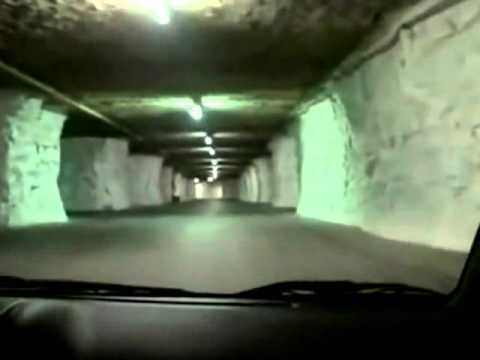 Was this Area 51 black magic or just plain old theft? Did someone slip it out of the most secret and secure location on the planet in their lunch box?” asked Patrick Sheahan, one of property owners. The Sheahan’s puzzlement as to how such an ungainly object could have vanished from such a secure locale is totally warranted. It’s an anvil, so we know it didn’t get up and walk away on its own, and the only people who would have access to the mine were presumably those who work at the base or who secure its heavily monitored perimeter. In other words, random hikers didn’t casually rob the place. Also, considering that most of the workers at Area 51 are either flown there or are bussed in daily, the ability to remove the anvil from the secretive installation’s grounds becomes even less plausible. As sophomoric as it sounds, the historic anvil from the Sheahan’s property – – the last private parcel of land with a direct line of sight of the flight test installation at the center of Area 51 – – would be a nice “victory trophy” for powers that be at the secretive facility. Considering that the place is supposedly littered with test aircraft and is likely the most compartmentalized facility in the US, it’s unclear how exactly the US Air Force could investigate such an act. 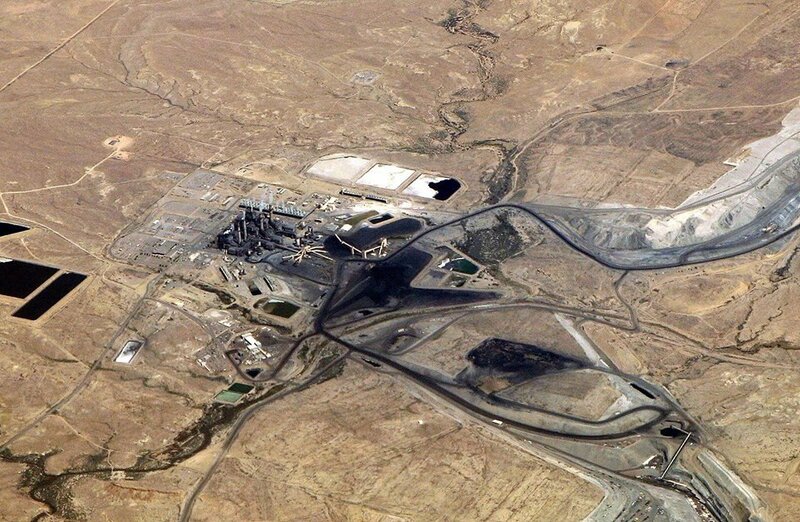 In fact, investigating Area 51 on an official level is next to impossible, as proven by the lawsuit filed by workers that became gravely ill during the 1990s after toxic chemicals were systematically burned in trenches at the base. Before that suit, the base never officially existed. To this day, renewed executive orders are issued by the White House to keep it so classified that it is largely shielded from oversight and the American judicial system. In other words, the chances that the Sheahans will be seeing their anvil anytime soon are probably as good as you or I receiving a formal invite to come take a personal tour of the installation. 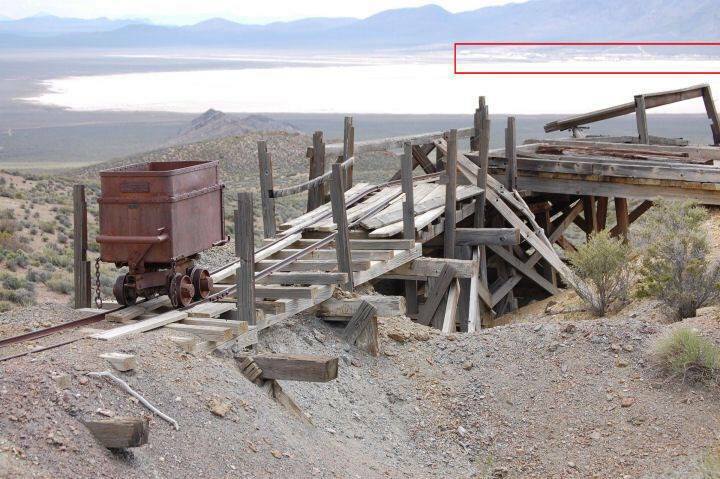 So there you have it, the enigmatic Area 51 – – a wondrous place that is not only associated directly with aircraft that can disappear, but now also with mysteriously disappearing historical blacksmithing hardware. 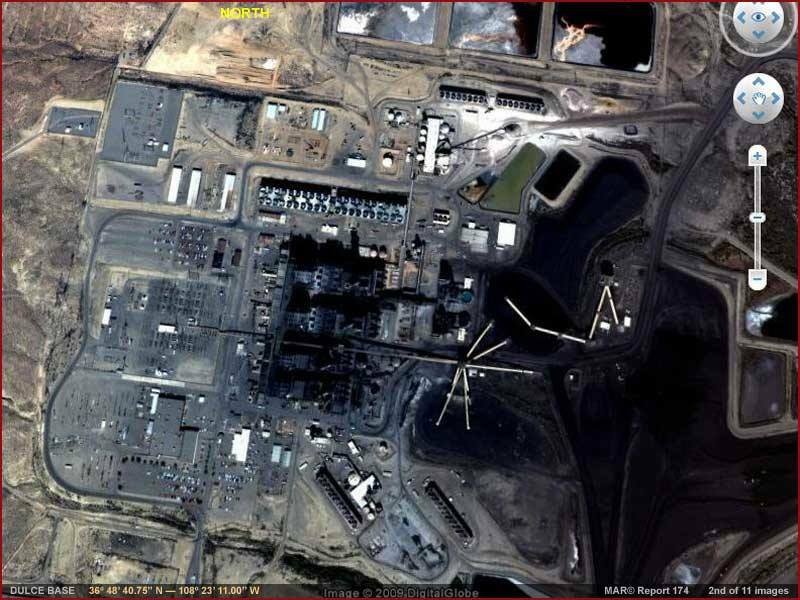 A Farmington, New Mexico’s power generating plant (a.k.a., San Juan Power Plant) is ridiculously misidentified as the Dulce base on the Internet. 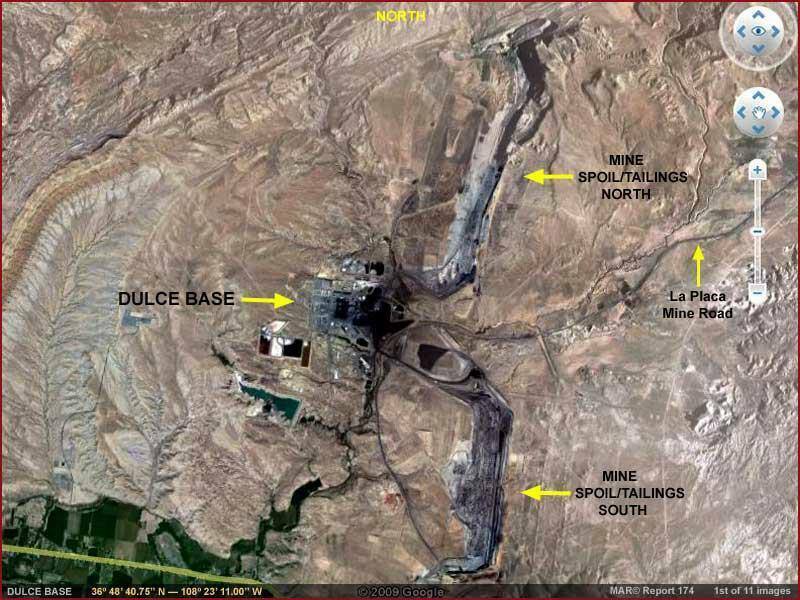 The BHP BILLITON, a coal mining operation and utilities company located just north of Hwy 64 and 15 miles northwest of Farmington, has been errouneously identified as the Dulce base. 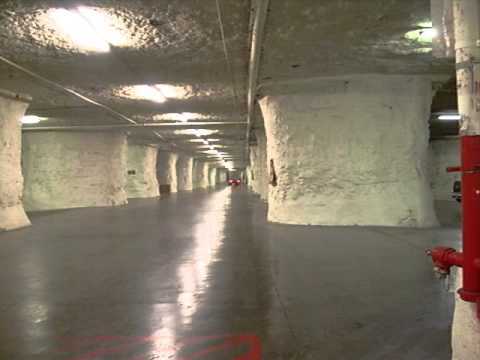 There are some uneducated, gullible folks (and this surprisingly includes some college graduates) on the Internet who actually believe that these are aerial photos of the Dulce base. This misleading aerial photo on top appears on a book written by Gil Carlson under the title of “Secrets of the DULCE BASE, Alien Underground”. And he charges $45 for the book. LET ME EMPHASIZE AGAIN, THERE IS NOT A SINGLE AERIAL PHOTO OR ANY PHOTO OF THE ALLEGED DULCE BASE ANYWHERE!! 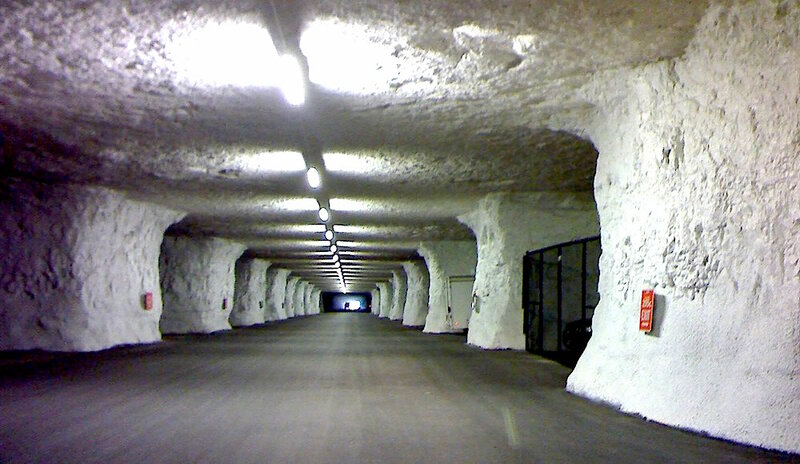 Photos of Springfield, Missouri‘s large underground storage facility (a.k.a., Springfield Underground), Kansas City, Missouri’s underground warehouse facility (SubTropolis), as well as Americold underground storage facility in Carthage, Missouri are all often erroneously misidentified as Dulce underground base. 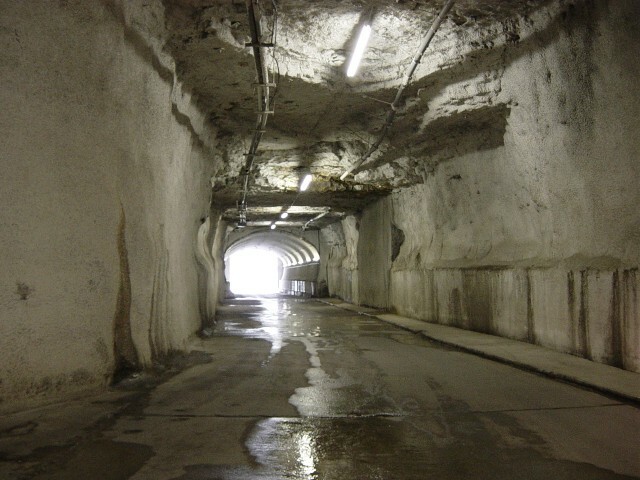 There are some uneducated, gullible folks (and, surprisingly, this includes some college graduates) who actually believe that these are authentic photos of the Dulce base. 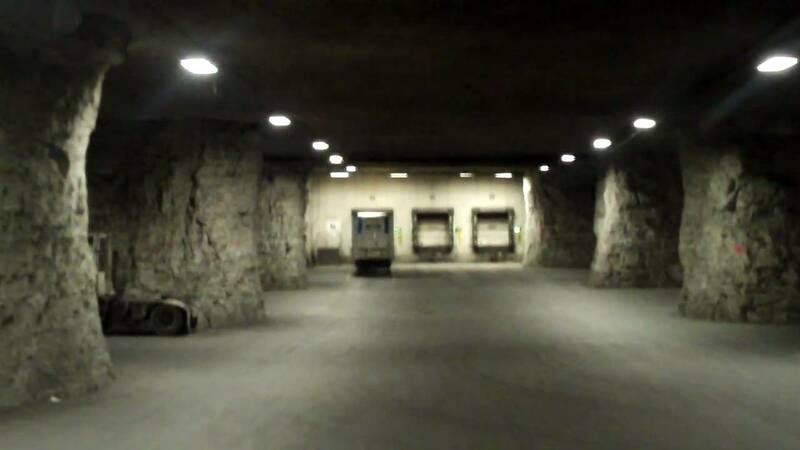 LET ME EMPHASIZE AGAIN, THAT THERE IS NOT A SINGLE PHOTO OF THE ALLEGED DULCE BASE ANYWHERE ON THE INTERNET!! (Simply because there is no credible, tangible, irrefutable documentary evidence whatsoever that the base exists, thus refuting and nullifying the claims of Phil Schneider). 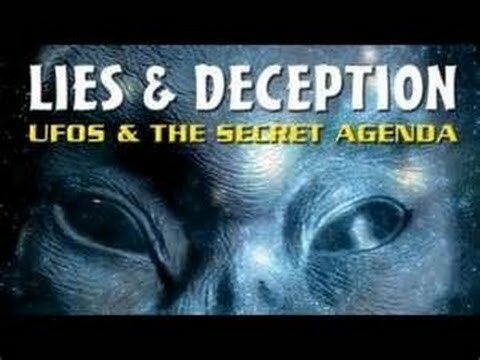 UFOs – – A grand deception by manipulative fallen entities? ARE THEY EXTRATERRESTRIALS? – OR, DECEPTIVE “INTERDIMENSIONALS”? It is a well-known fact that John A. Keel and Jacques Vallee were two of the first big name researchers who had departed from the Extraterrestrial Hypothesis (ETH) of the origins of UFOs and the UFO phenomenon. 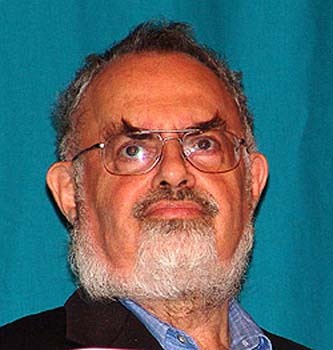 Although it is still considered to be a minority view in the field of Ufology, quite a number of researchers followed suit, including J. Allen Hynek, Arthur C. Clarke, Whitley Strieber, John Mack, Karla Turner, Guy Malone, Joseph G. Jordan and L.A. Marzulli. Many of them seem to have gone from ETH to the “Fallen” and “Malevolent”. They seem to have conclude that UFOs are inter-dimensional and not from outer space. Since the late 1970s, I, too, have maintained (and will continue to maintain) my opinion that we have never been visited by physical ETs in their physical spacecraft (so far). The reality, in my opinion, is that “they” are deceptive, manipulative and malevolent entities from another dimension, “posing” and deceiving us as “ETs” from highly advanced civilizations from outer space. This does not mean that “benevolent” ones do not exist. Maybe they are doing good works without being seen by most of us. But the ones that are “making noise”, deceiving people and causing “confusion” are certainly not the “benevolent” ones. “John A. Keel pointed out 50+ years ago that UFOs come in too many form factors, “crash” too often and spout too much nonsense to contactees to be nuts-and-bolts spacecraft crewed by explorers from afar. The UFO phenomenon appears to be able to materialize and de-materialize at will. As Dr. Jacques Vallee suggested quite often, “UFOs” may not necessarily be objects nor are they “flying” as we understand “flying” by the use of any propulsion system. It seems to me that in many cases a “UFO”, after making an initial appearance to what I call a “pre-selected” observer (or observers), simply appears to take off at a tremendous speed and disappear into the distance as if utilizing some form of advanced propulsion system. But could this be a deception? 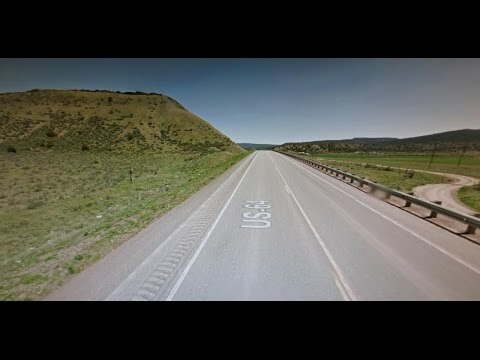 According to a testimony given by former Dulce, New Mexico resident Darren Vigil Gray, it was in the late 1960s that this amazing incident took place on Hwy 64 between Dulce and Lumberton. 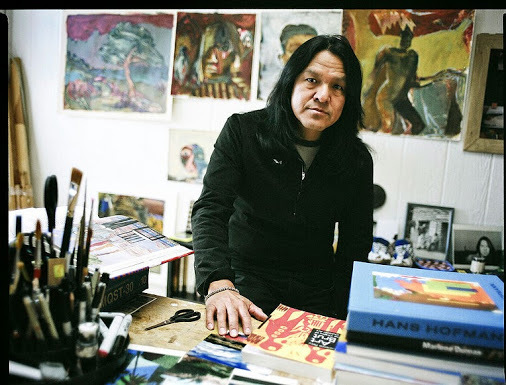 At that time Darren was a fourth grader on the Jicarilla Apache reservation in northern Rio Arriba County. 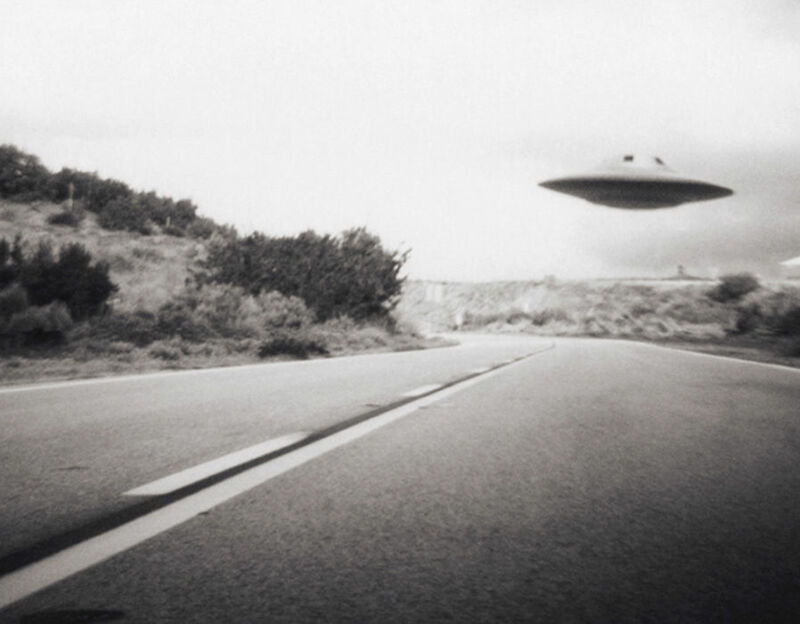 At around 6:30 a.m. that particular morning, he claims he saw a flying saucer on his way to a parochial school which was located in nearby Lumberton. A “dirty metallic colored” disk about 20 feet in diameter passed about 50 feet in the air over his school bus between Dulce and Lumberton, he said. “It created all this chaos on the bus,” Gray said. He said his brother, then a sixth-grader, yelled, “It’s a flying saucer !“, but the priest driving the van didn’t stop to investigate the phenomenon and instead stepped on the gas. Gray said the disk appeared to come from Archuleta Mesa and continued for several miles over the low hills south of the highway. 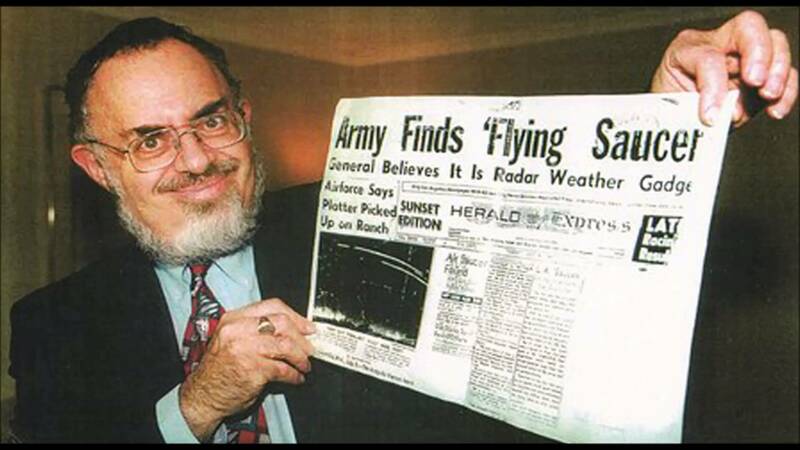 He said cattle mutilations soon began to be reported in the same area, and the mesa was said to be a sort of UFO base. This incident was also confirmed by a former Dulce rancher Edmund Gomez, who was also among more than a dozen students in that school bus. (The Gomez family had the largest ranch in the Dulce area at that time. 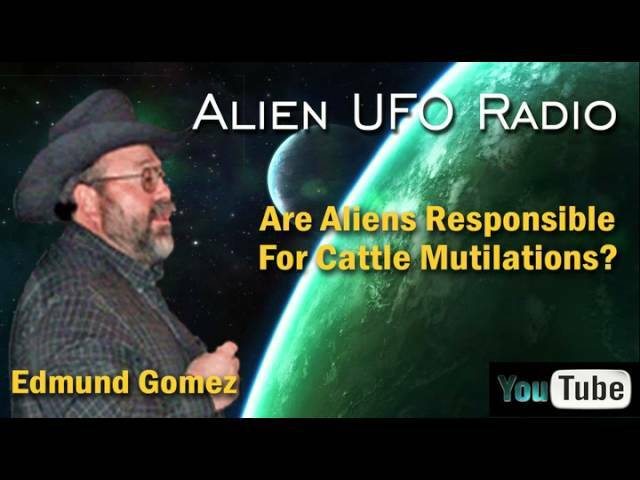 Beginning around 1975, the Gomez family began to report many incidents of cattle mutilations in their ranch, which were soon investigated by State Patrol Officer Gabe Valdez, who was assigned by the State of New Mexico to find out what was actually happening. Edmund Gomez stated that he was also in that bus and was a witness. “There were more than a dozen students riding in that bus”, he stated.